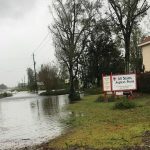 Hurricane Florence Relief Fund Established: Donate Now! 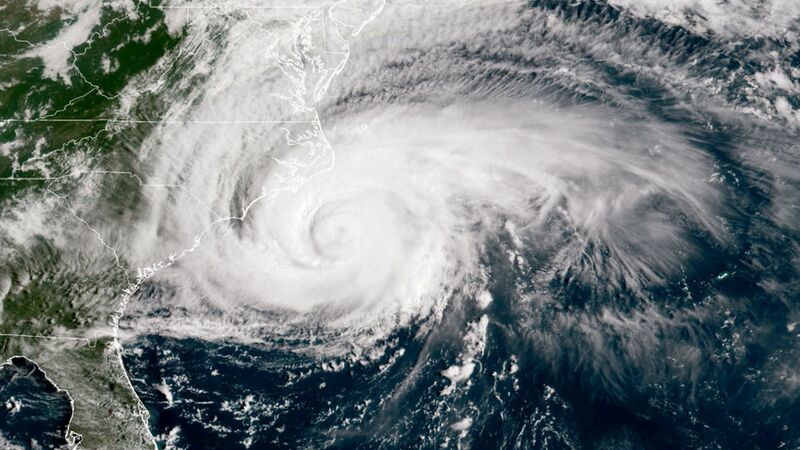 Hurricane Florence ground ashore on Friday morning, September 14, at 7:15 a.m., at Wrightsville Beach, North Carolina, which is approximately 12 miles east of Wilmington, North Carolina. While the winds of the storm were not as strong as feared, it did slow down to a near crawl upon making landfall. The storm surge wreaked great destruction on the low-lying coastal and river towns throughout the area and the constant rainfall, in many places, exceeding 30 inches. Florence, with its winds and rain impacted the entire states of North and South Carolina. The bishops of the Anglican Province of America, Anglican Catholic Church, Anglican Church in America, and the Diocese of the Holy Cross have called for the establishment of a fund to assist the parishes and missions of these inter-communion churches in the rebuilding efforts, which are now underway. All the proceeds of this fund will go directly to the congregations in need and will also be used to assist parishioners who have been impacted by Hurricane Florence. Won’t you help today? Click the donate button now. 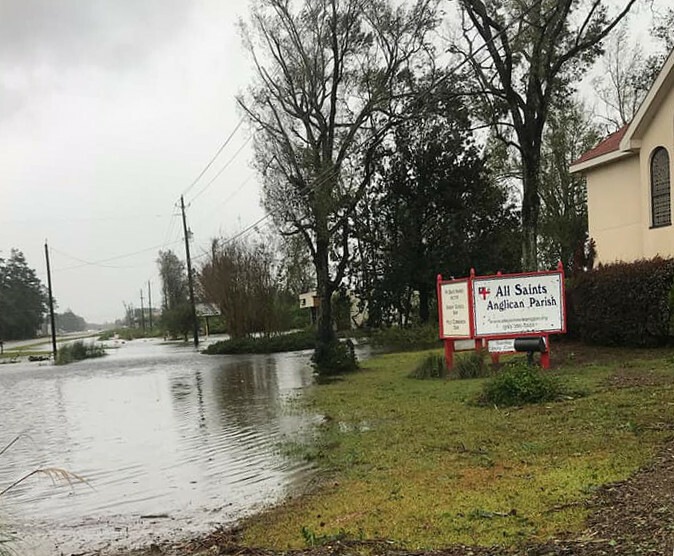 Bishop David Haines, rector of All Saints Parish in Wilmington, reports the lower level of the parish hall was flooded. Other than limbs down, there is no other damage to the church property. Also, one of the parishioners of All Saints Parish lost their entire home in the flooding. More information will follow when more information on congregations affected is received. Fr. 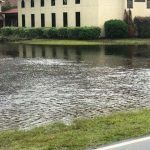 Robert Hart, rector of St. Benedict’s Church, Chapel Hill, NC, reports the church facility weathered the storm. Unfortunately, Fr. Hart’s home was flooded. 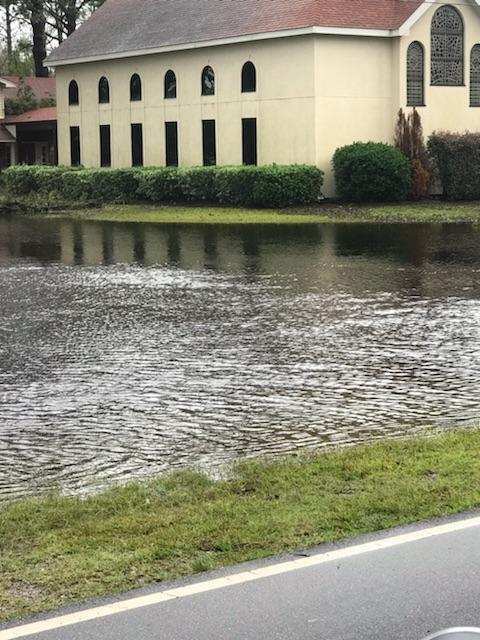 Mr. John Omwake, editor of The Trinitarian, reports that the basement of his home parish, St. Peter the Apostle Church, Christiansburg, VA, was flooded with 2 inches of water.